We provide both on and off site training in a range of skills. Apprenticeships are government funded work-based training programmes for people aged 16 and over. They combine on the job training with nationally recognised qualifications and are a great way to build a skilled and motivated workforce. We offer a range of construction apprenticeships programmes aimed at tackling the skills gap in the industry. We work with several educational partners to deliver a wide variety of apprenticeships ranging from entry to higher level, therefore are programmes are aimed at new entrants and existing workers. We offer a wide range of NVQ’S designed to meet the industry construction needs. We work with you to deliver the qualifications to your requirements using ePortfoilo, onsite assessment and training. Our team consists of skilled and competent assessors that have delivered over 10,000 qualifications for the Construction industry. This experience team support learners in developing skills and knowledge through the assessment process. Our centre offers up to date training courses that meet project compliance and health and safety regulations. With an adjoining fully equipped 1000 sq/ft training yard replicating the construction site we give practical training and theoretical courses that meet business requirements effectively and efficiently. 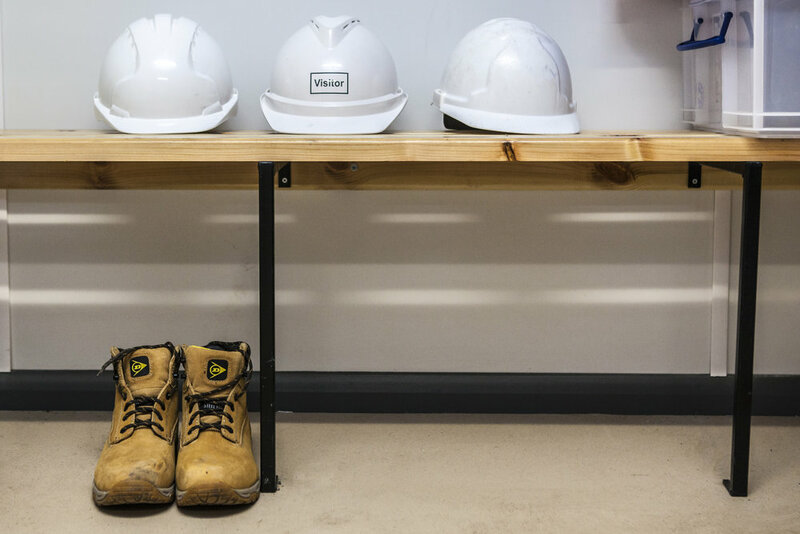 We have 47 different types of health and safety courses on offer and these are delivered as standalone courses or integrated into our wide range of employer focused products, ensuring to always meet business needs. The SCSC has flexible opening hours allowing for minimum disruption to the working week. 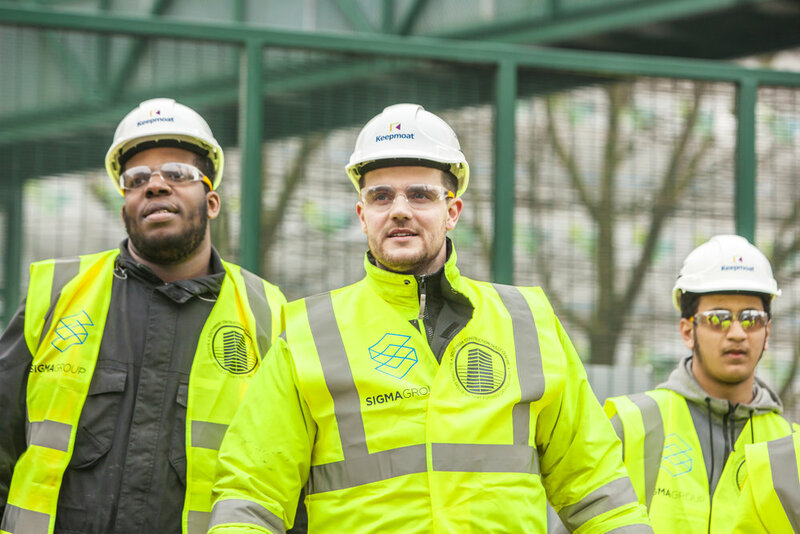 Our Pre-Employability Programme has been developed to provide candidate with appropriate skills and Health & Safety training to assist them in gaining employment within the Construction industry and includes a site visit, work experience opportunities and potential access to paid positions. We are passionate about promoting the construction sector to young people and do a variety of programmes with schools and colleges. We have also assisted schools with their BTEC Construction & Maintaining the Built Environment so please ask us if you'd like help in doing the same. Our centre is on the Register of Apprenticeship Training Providers enabling us to advise organisations on the Apprenticeship Levy, Training provision and funding returns. We have a team of experts who have years of experience dealing with claiming CITB grants within the construction sector allowing us to work with your company to ensure that you maximise yours.